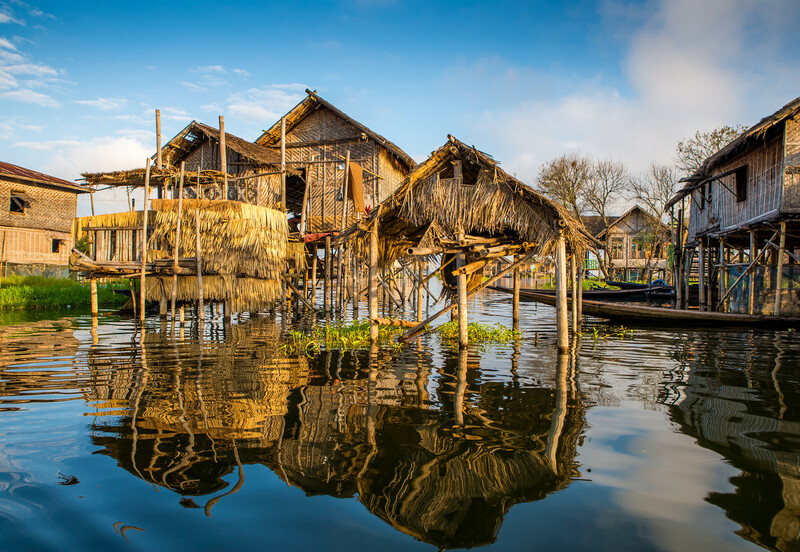 Vietnam is perfectly suited for your vacation. 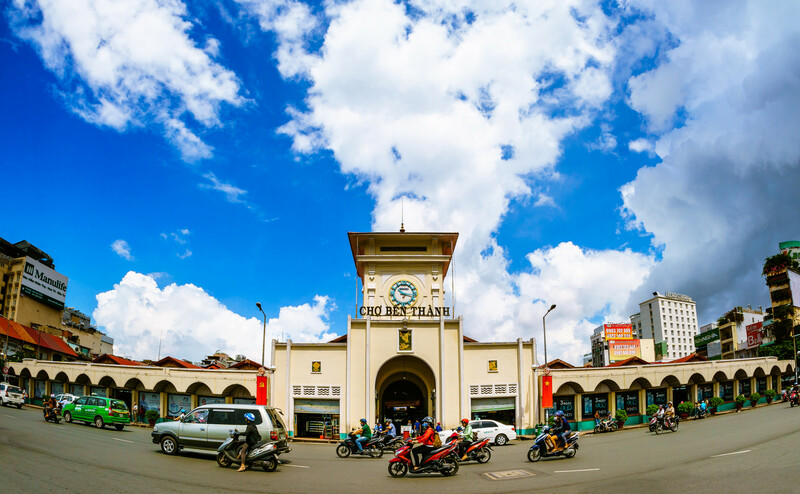 Take a journey together from a dynamic Saigon to Mekong Delta, historic Hue, Hoi An ancient town, the colonial capital Hanoi and Halong Bay, the Natural World Wonders site. 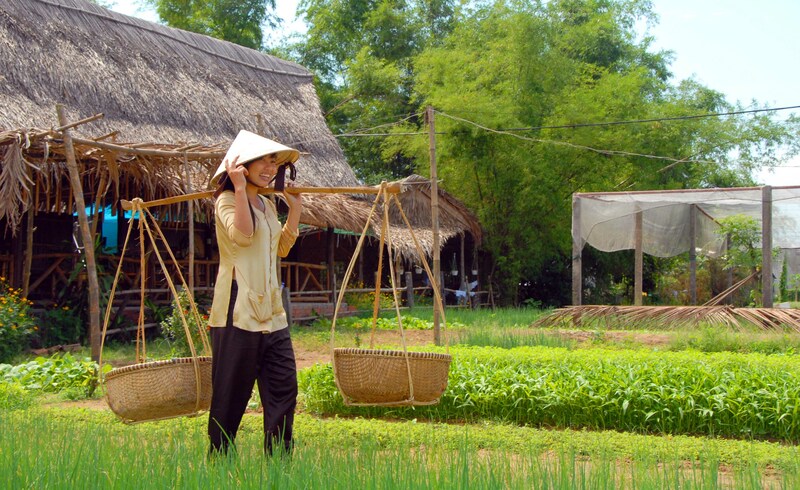 On our Essential Vietnam Vacation, you are certain to be entertained by the people, history, color and culture. This vacation is one of the best Vietnam Vacations. Come to travel with Far East Vacation to discover our beautiful country. Enjoy delicious meals from South to Central and North Vietnam. Bask in the beauty of Halong Bay’s emerald watersy. 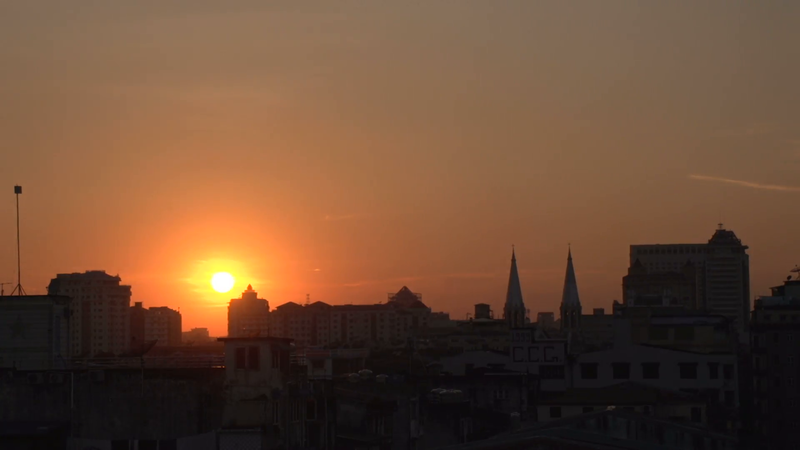 Welcome to Ho Chi Minh city (the fomerly Saigon), Vietnam! Warmest welcome at Saigon Intel’ airport and your Far East Vacation;s tour guide and driver will meet and transfer to your hotel. With the entire day at leisure, take some time to recover from jet lag or explore the city on your own. 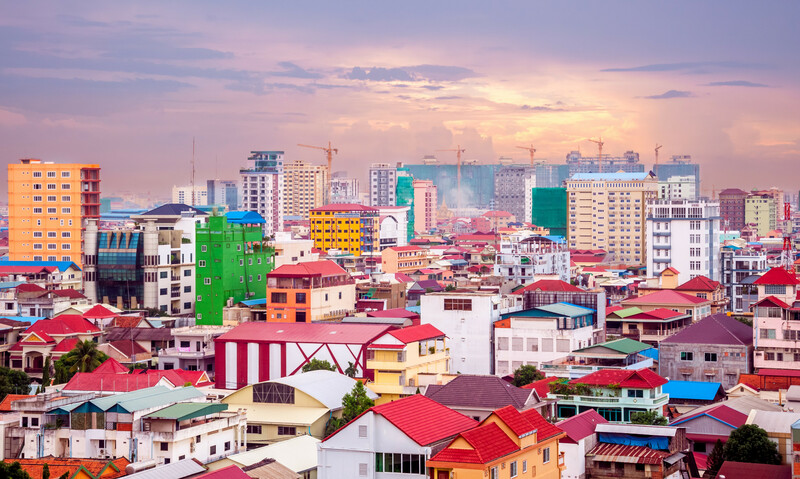 Today, spend full day visiting the dynamic city of Saigon with its highlights such as Cho Lon, Thien Hau pagoda, one of the oldest pagodas of the Chinese in the area and colourful Ben Than Market, Notre Dame Cathedral. Stop at the former Presidential Palace before continuing to visit the War Remnants Museum. Enjoy your breakfast and then you will take a morning flight to Danang. On arrival, your driver and tour guide will take you to your hotel. Spend your rest of your day in Hoi An for relaxation or strolling around the ancient town. After breakfast, you are free time until we transfer to Danang Airport for flight to Hanoi. On arrival, visit the the Temple of Literature, the first university in Vietnam. Afterward, take a cyclo tour around the Old Quarter of Hanoi to observe the daily of locals. Complete the day by enjoying a traditional Vietnamese water puppet show. Travel to Halong Bay and take a boat trip to explore one of the World’s great natural wonders cruising the thousands of limestone islands filled with caves of all shapes and sizes. Visit some of the hidden grottoes beneath the towering cliffs. A seafood lunch and dinner will be served on board the charming junk. Stay overnight on board. Enjoy the aquamarine waters of the bay at its best as the junk continues to cruise quietly through spectacular limestone formations. Disembark from the junk at noon and return to Hanoi. Enjoy the rest of the day at leisure or join an optional “food tour” to sample tasty local delicacies. Today, you are transferred to airport via your schedule flight and farewell to Vietnam. End your trip organized by Far East Vacation. 01 night on Halong Bay cruise. 01 private Mekong Delta cruise. Breakfasts & all meals as mentioned in the itinerary. 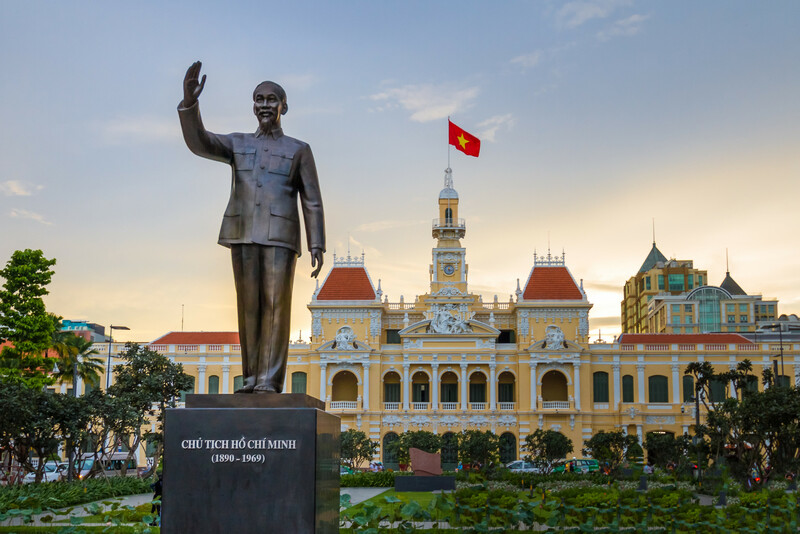 02 internal flights from Saigon – Danang, Danang – Hanoi. Vietnam Visa Stamp fee (US$ 45 per person for landing service). Tipping for driver and toru guide. Extra costs or missing tour caused by flight depay or cancel.